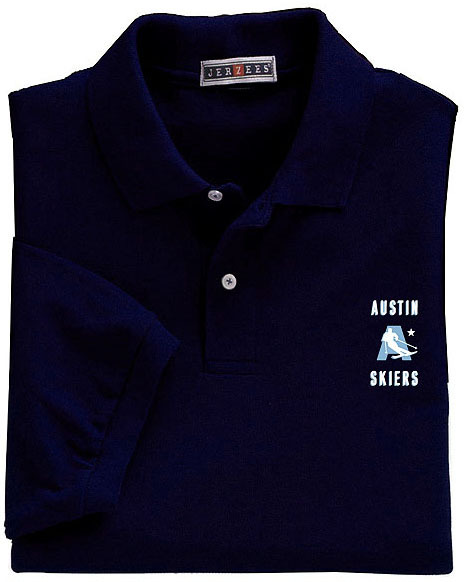 Austin Skiers is a non-profit, all volunteer social club for people who love winter sports and travel. We arrange 10 to 12 group trips each year and are able to get group discounts that are not available to individuals or families. The club was formed in 1970 and we have a wealth of knowledge, expertise and ski industry contacts that enable us to find really good values. Our friendly members also enjoy many social activities here in Austin throughout the year, and really like having new people participate. You are welcome to come to meetings and other Austin Skiers events as a guest to check us out. Come have fun with us. 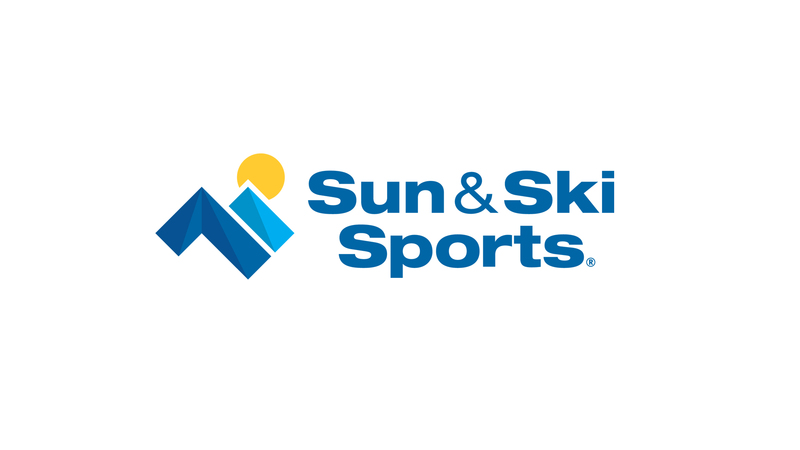 Proud sponsor of Austin Skiers is Sun & Ski Sports. We appreciate their sponsorship for the past two years! Please remember to let their staff know that Austin Skiers enjoy a 15% discount (Coupon Code 1016) off regular merchandise items in the store. 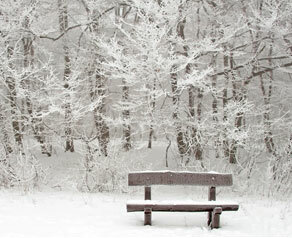 In addition, the staff will do a basic ski/snowboard tune for 50% off (Coupon Code 674). This discount cannot be combined with other offers. You will need to show your Membership Card by downloading it from your Member Profile OR even easier by downloading the new Austin Skiers app (iPhone or Android). Use your regular log-in credentials as you would when logging in to the website. For those of you who missed the Awesome 2019 Post Trip Party at the Oasis Texas Brewing Company here is the video of pics provided by members. For a summary of the 2019 ski trips you can download HERE. The Austin Skiers proudly support the Texas Ski Council (TSC). Please check their website for more information, including the remaining 2019 trips. Here is the link to their latest TSC Newsletter. The 2019 Nominating Committee consisted of six Austin Skiers members with Dave Anderson serving as chair. Other committee members included: Jackie Bayly, Carter Rowles, Cindy Berry, Martha Bauer, and Mary Lisa Goetschel. Each committee member was tasked with reaching out to various club members during trips, happy hours and club meetings to share information about officer positions and gauge their interest in serving. Our committee met to review all prospects and a slate was presented to the board in March. The following slate was approved by the board and will be presented at the Austin Skiers Annual Meeting on Wednesday, May 15 for a vote. We greatly appreciate the efforts of our nominating committee and a special thanks goes to those who volunteered to serve as an officer in 2019 or help with club activities in some way. After careful review of the current bylaws the EC board is proposing the following changes to be presented at the Austin Skiers Annual Meeting on Wednesday, May 15 for a vote. To become a member of Austin Skiers use our online member registration. Contact Communications@austinskiers.org to ask questions regarding membership. Click on this link and download a PDF file summary of what Austin Skiers are about.